I've really enjoyed coming up with ideas for photos. This week it was actually Daddy Hazelden that gave me the inspiration. We went to Bluewater at the weekend and it has sort of become a tradition to go to Krispy Kreme before we leave, so this week the letter D stands for doughnuts…. 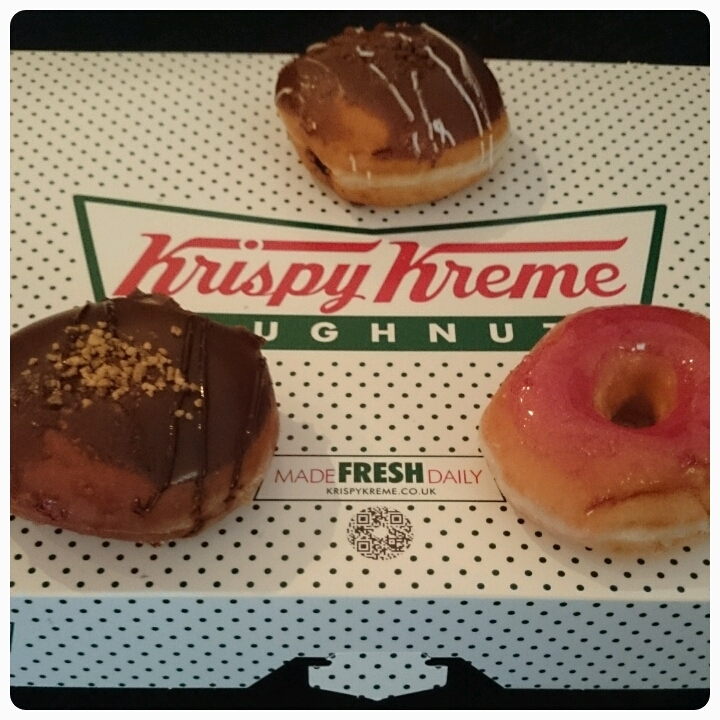 What's your favourite flavour doughnut? ?